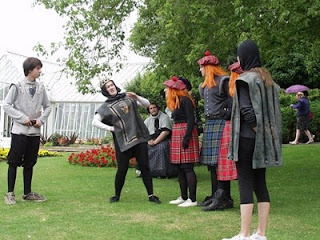 Catie Atkinson Art: Acting - What's in a Name? Acting - What's in a Name? 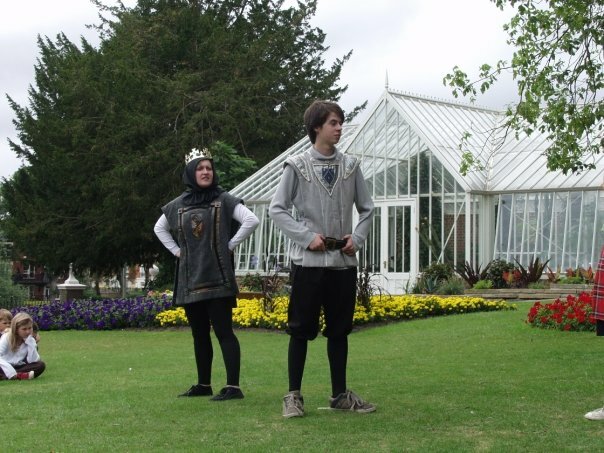 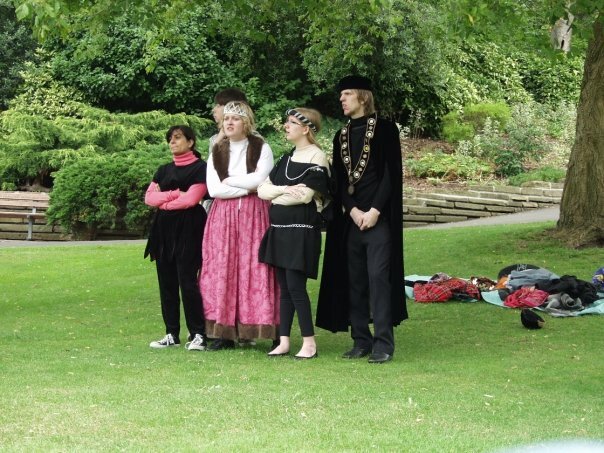 What's in a Name was an original comedy written by Ben Davies all about the history of Richmond Palace and the variety of people who lived there. 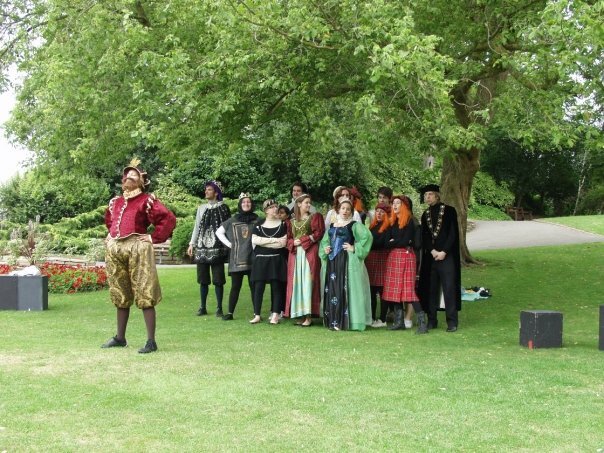 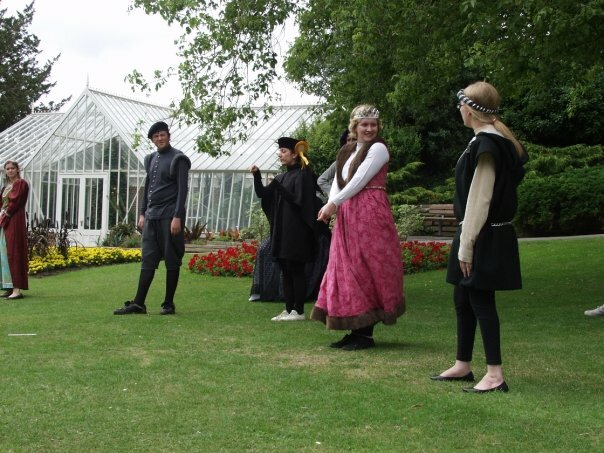 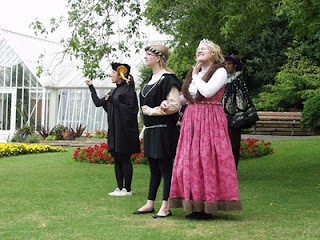 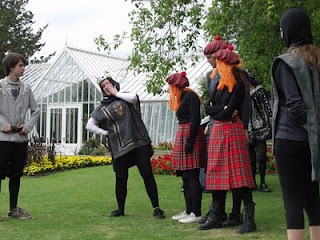 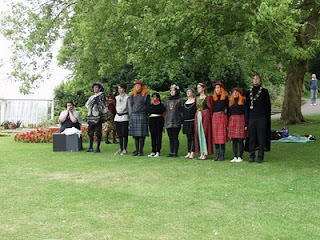 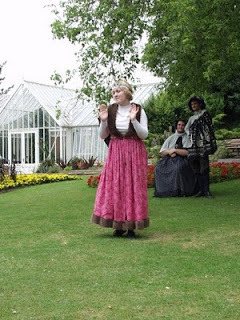 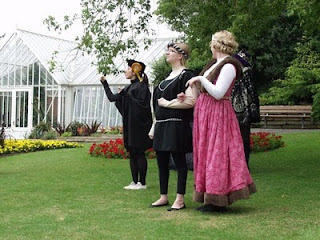 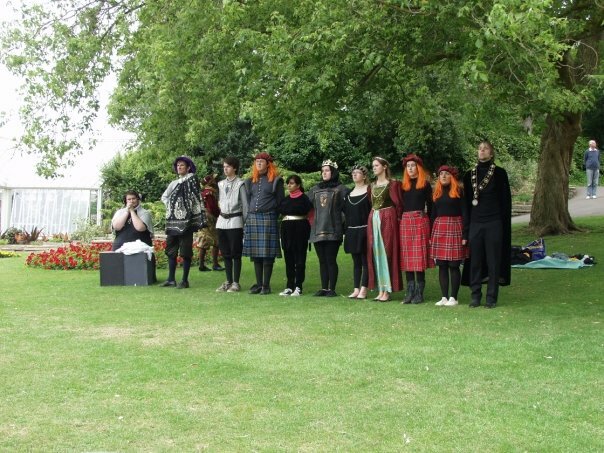 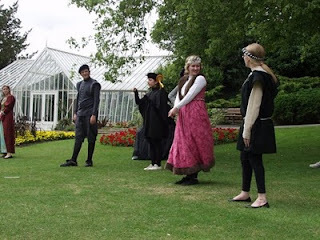 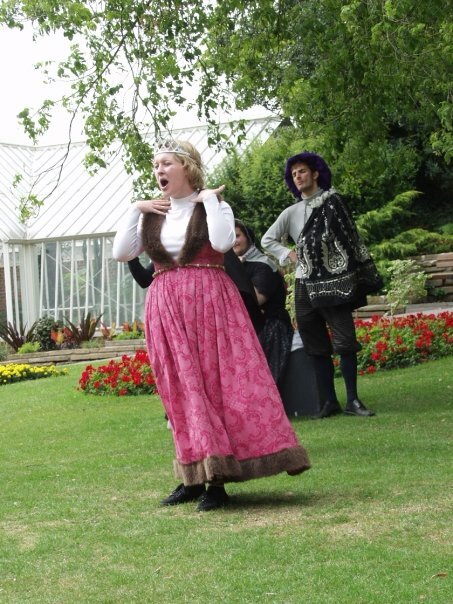 It was performed three times on the same day in Richmond's Terrace Gardens, and before the commencement we would wonder around the park in character to gather our audience from the families that were just out enjoying the sun.